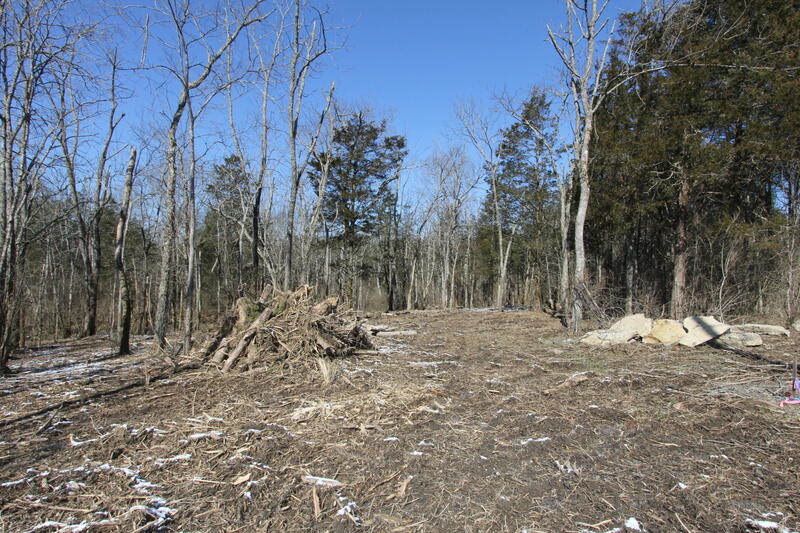 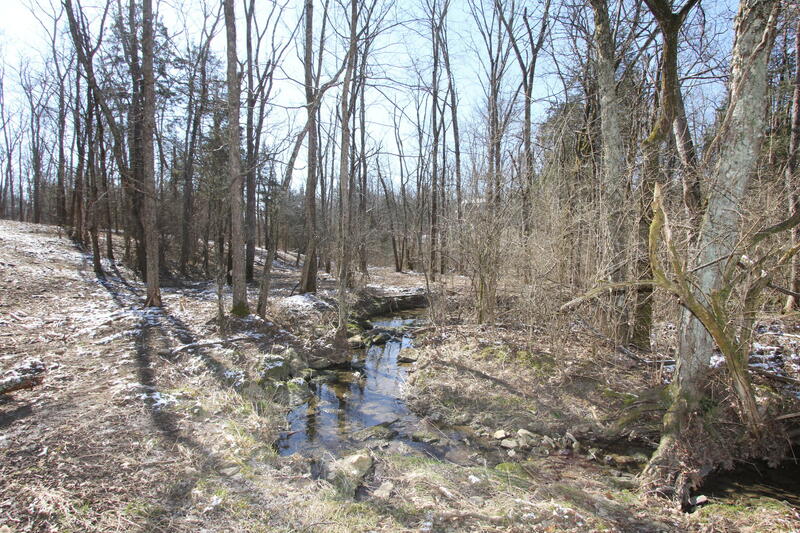 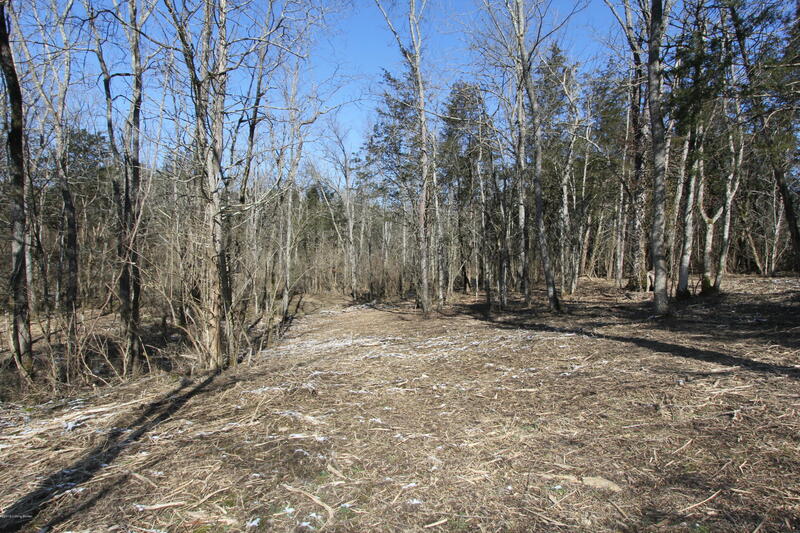 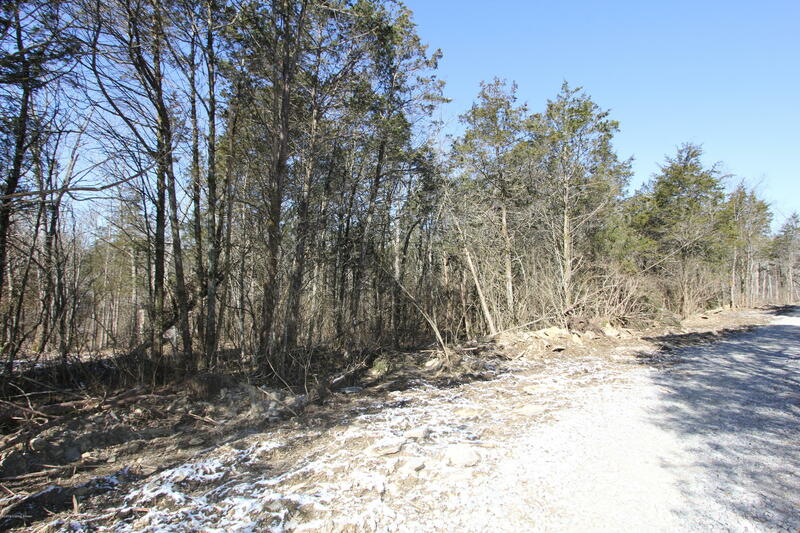 Wooded lot located on Woodhaven Way in Mooreland Woods. 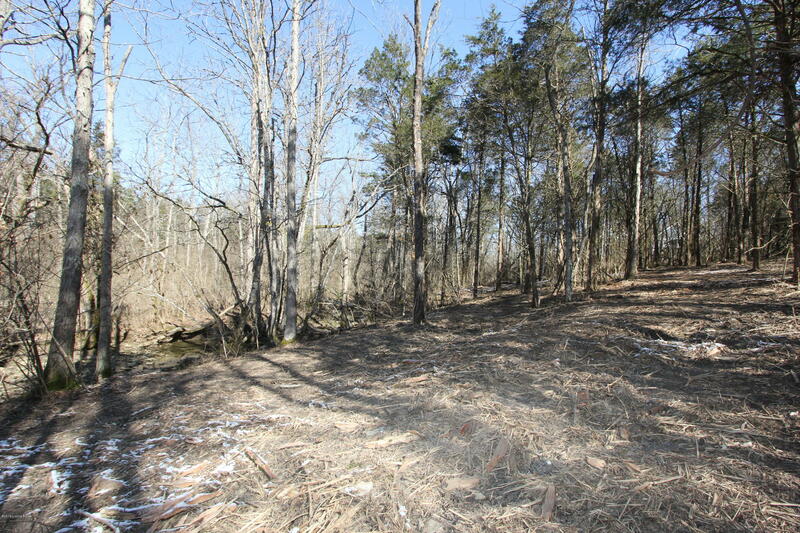 Located right off the BG Parkway! 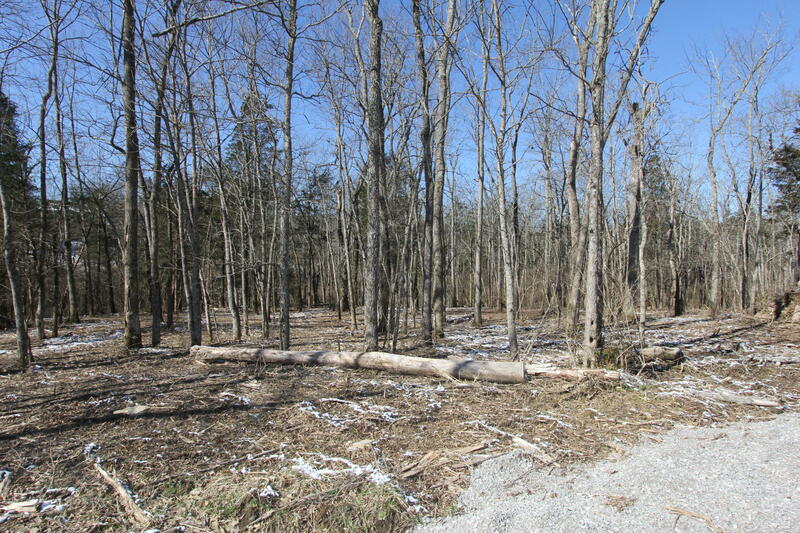 Most of the clearing has been taken careof and the utilities are at the street.